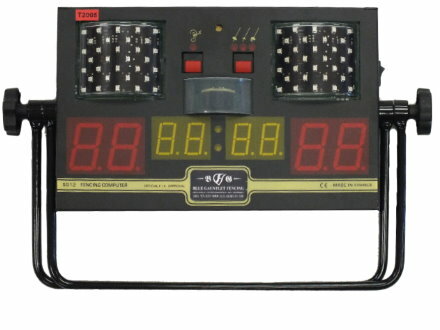 A 3-Weapon Machine featuring large lights and an integrated stop watch. This machine also comes with a remote control. 929 points will be rewarded to you when you buy this item.